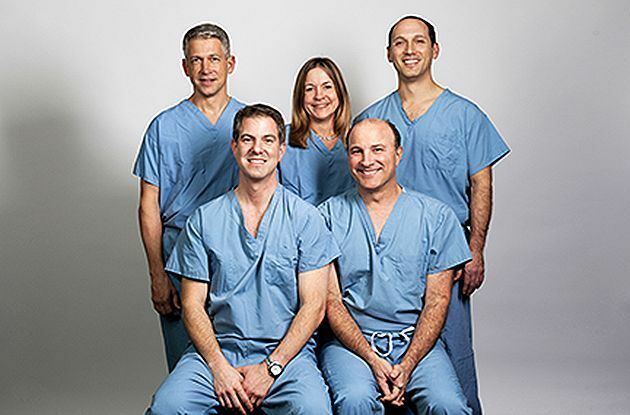 After full renovations, MacInspires in Larchmont and Greenwich, CT now have more to offer, plus announce new fall classes. 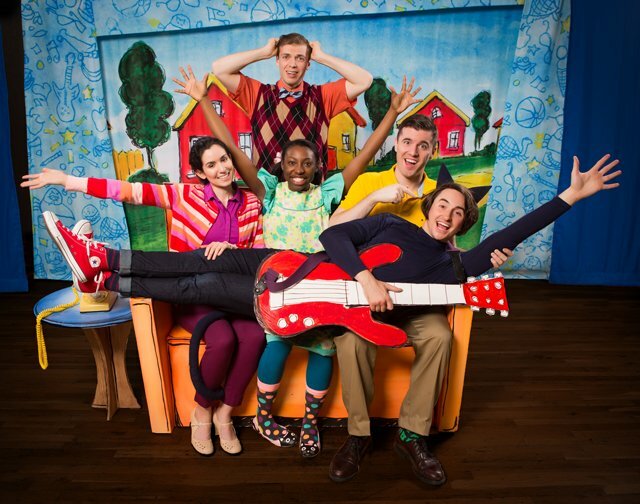 'Pete the Cat' is based on the beloved kids' book series. 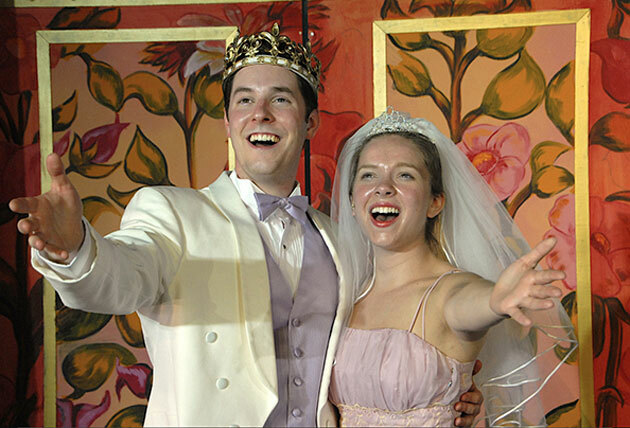 We're giving away tickets to the stage production at Ridgefield Playhouse. 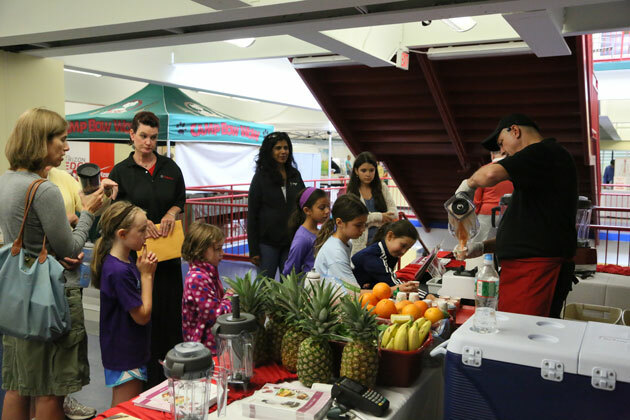 Billy Blanks Jr., as seen on ABC’s Shark Tank and Dr. Oz, will hold a free dance class at the 5th Annual Stamford Health, Wellness and Sports EXPO. 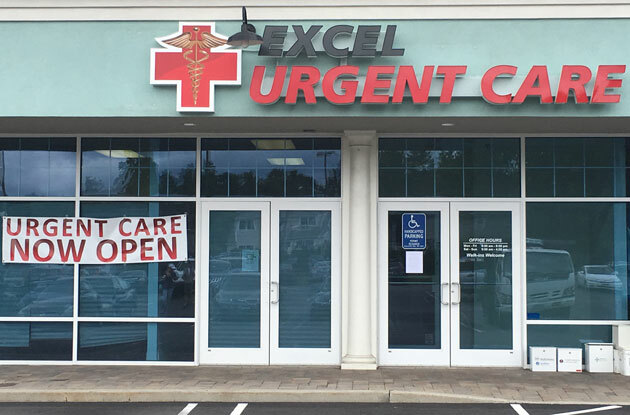 Excel Urgent Care recent;y opened offices in Stamford and Fairfield, in which services such as X-rays, stitches, occupational medicine, and physicals are offered. 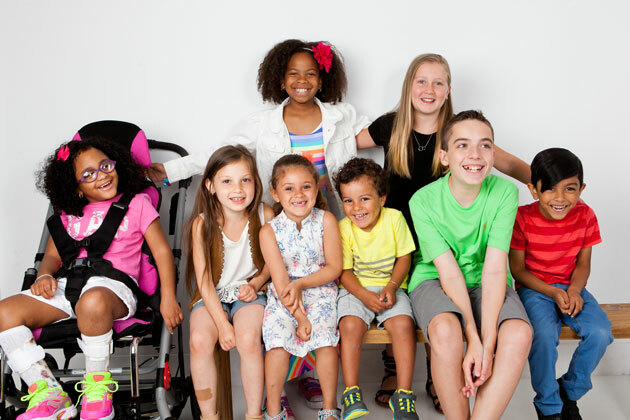 NYMetroParents is proud to announce the 8 finalists in the 2016 Kids Cover Contest. 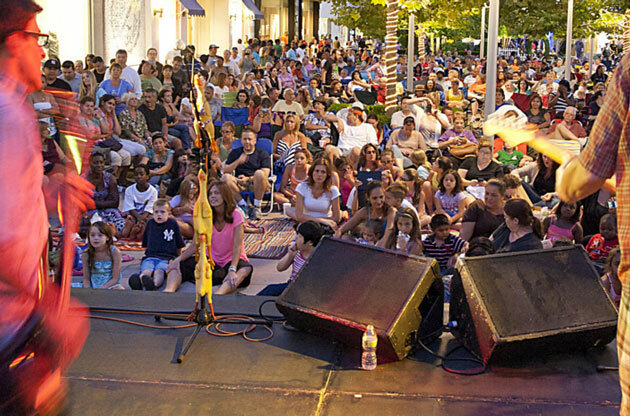 Check out this list of free summer concerts for kids in Westchester, Rockland, and Fairfield Counties. Bounce! 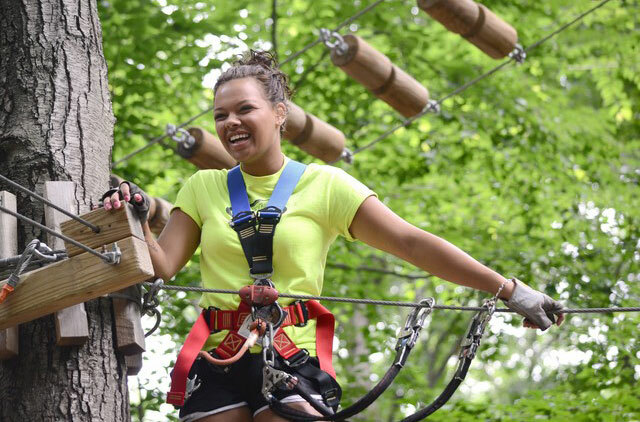 Trampoline Sports opens a new location in Danbury, CT this month. 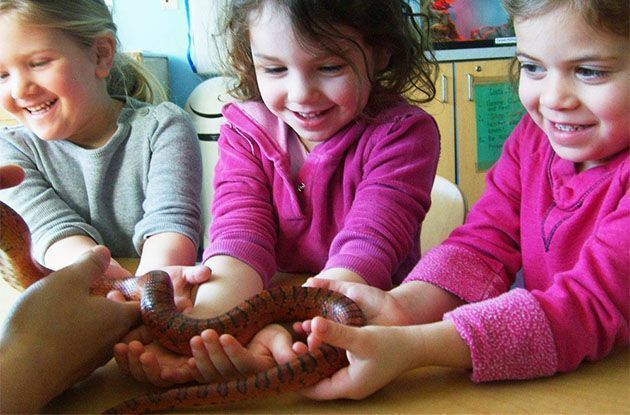 Temple Sholom Selma Maisel Nursery School in Greenwich will be offering extended hours and additional day options for the 2016-2017 school year. MaryAnn Paris took to Facebook to defend son, Michael, against bullies. 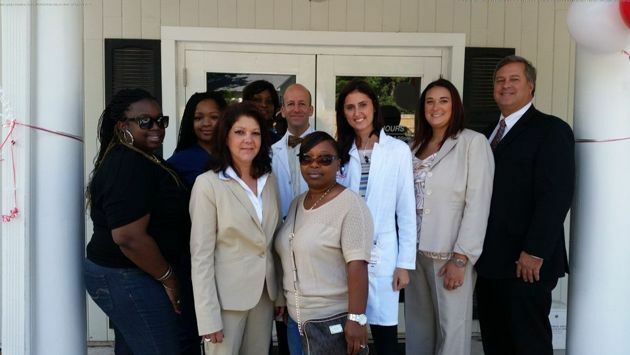 Westport Urgent Care, a walk-in clinic, recently re-opened under new management. Pump It Up Norwalk adds music classes for kids with local musicians Jay and Ray. 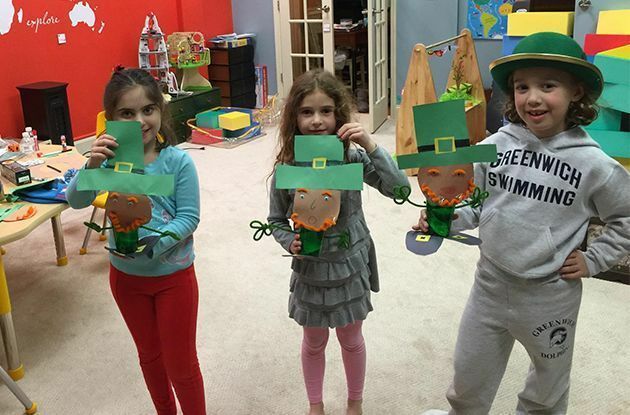 Learn more about Pump It Up's birthdays and music classes for kids in Norwalk. 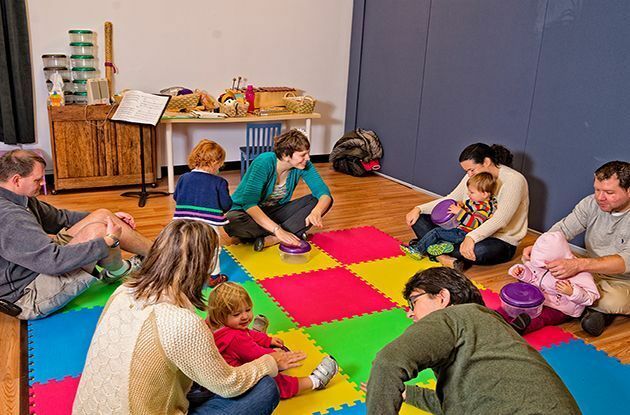 The Selma Maisel Nursery School at Temple Sholom in Greenwich, is expanding its preschool curriculum to include more science, cooking, and interactive theater classes. 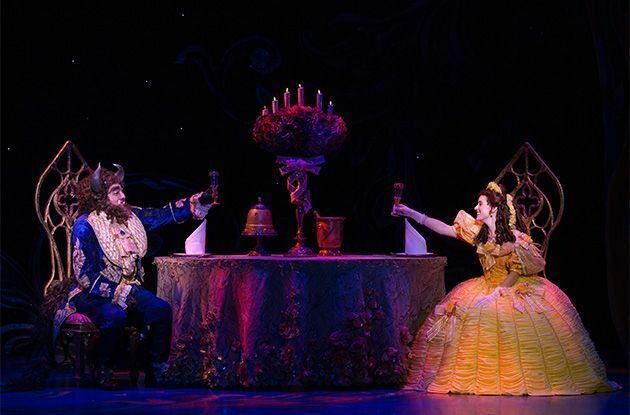 The Palace Theatre, located in Downtown Stamford, will host productions of popular Broadway shows as part of its new Theatre Series. 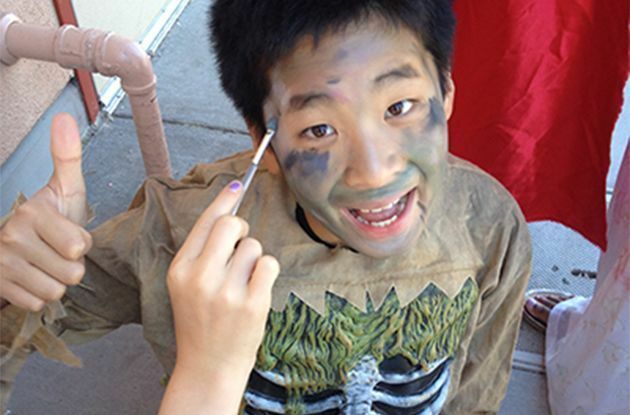 The family theater hosts a variety of family-friendly performing arts activities year-round. 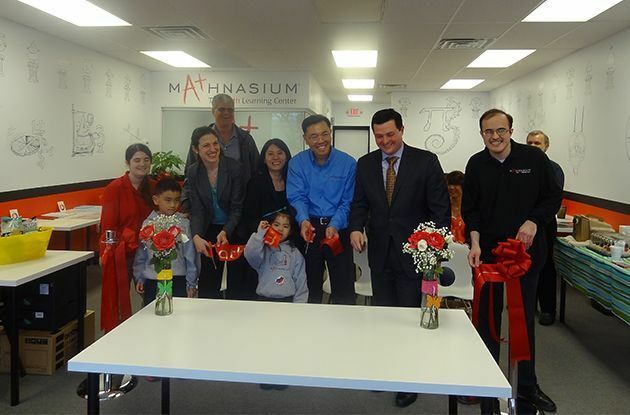 Mathnasium, a math-only learning center that aims to help students catch up, get ahead, and stay ahead in math knowledge, recently opened academic enrichment centers in Trubmull and Greenwich. The Haute Spot, a high-end consignment store, recently opened in Greenwich. The store offers brands such as J. 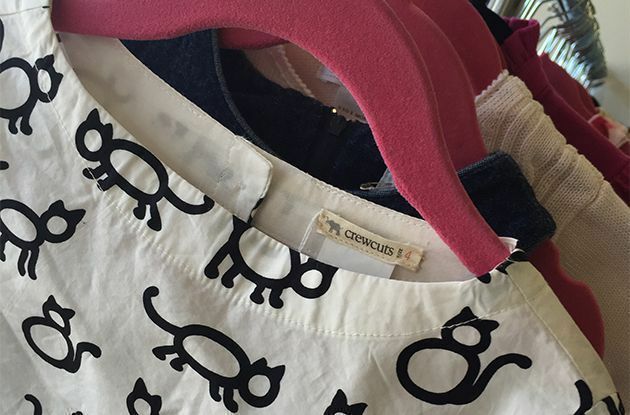 Crew, Ralph Lauren, and Lilly Pulitzer for lower prices. Stamford Charter School for Excellence, which is based on the proven model of the Bronx Charter School for Excellence, is set to open in the fall. 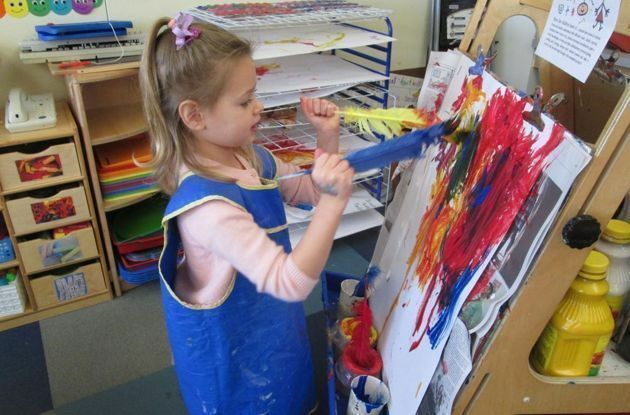 The charter school in Stamford is accepting applications for pre-K through first grade. Five Mile River Nursery School in Rowayton, CT, has partnered with Whole Foods Market, America’s first nationally certified organic grocer, to launch their health conscious initiative to go completely organic. 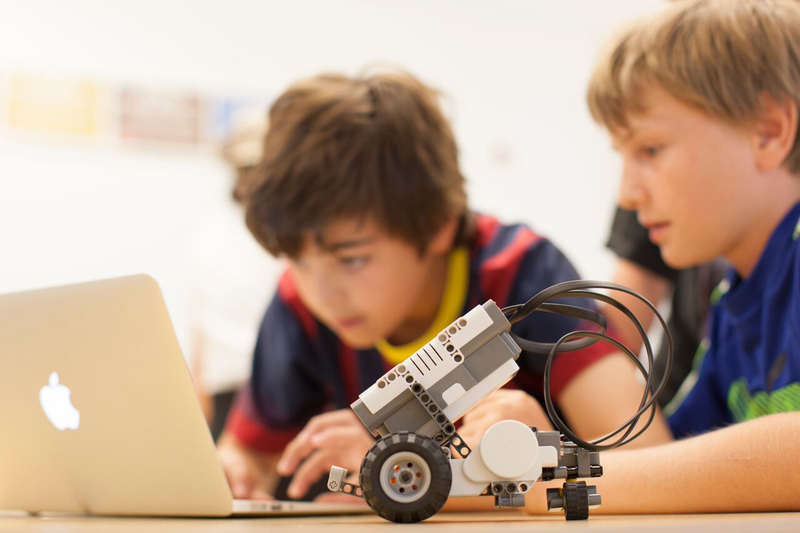 The Discovery Museum & Planetarium, a museum for kids in Connecticut, is launching a new series of educational workshops for kids, including a Lego workshop series and art workshops. 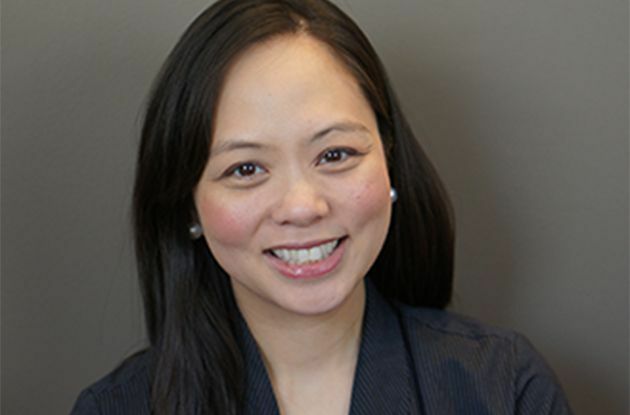 Sara Ysaac-Garcia, D.M.D., will open her pediatric dental office, Children’s Dentistry of Trumbull, in late March. 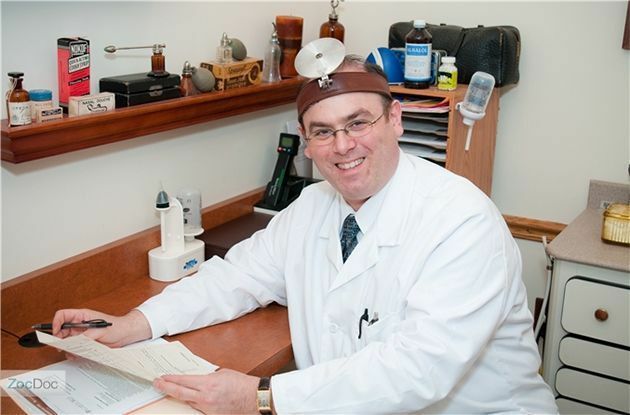 The pediatric dentist in Trumbull is now accepting new patients. 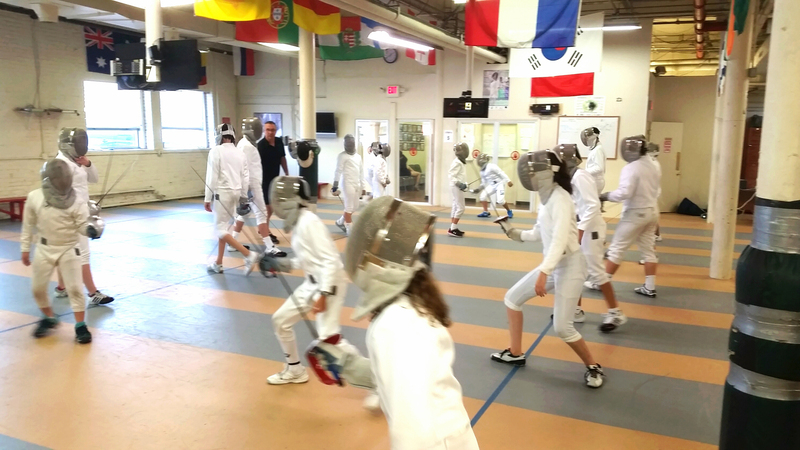 IncrediFlix, a movie-making summer day camp for kids, is moving to the New York metro area. Locations in Rockland, Westchester, Suffolk, Brooklyn, and Fairfield, CT, will host the film camp. 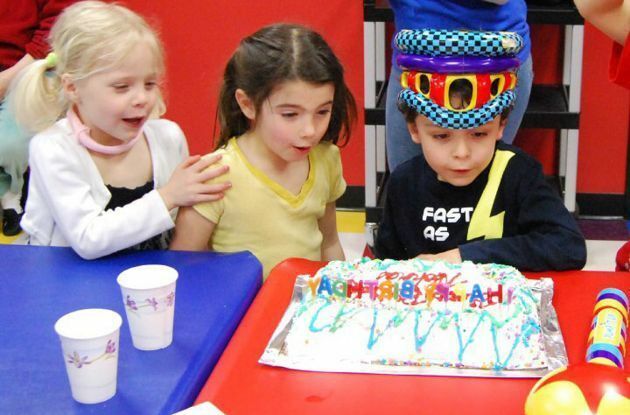 Pump It Up, a children's entertainment facility and birthday party location in Norwalk, now offers sensory-friendly birthday parties for children with special needs. 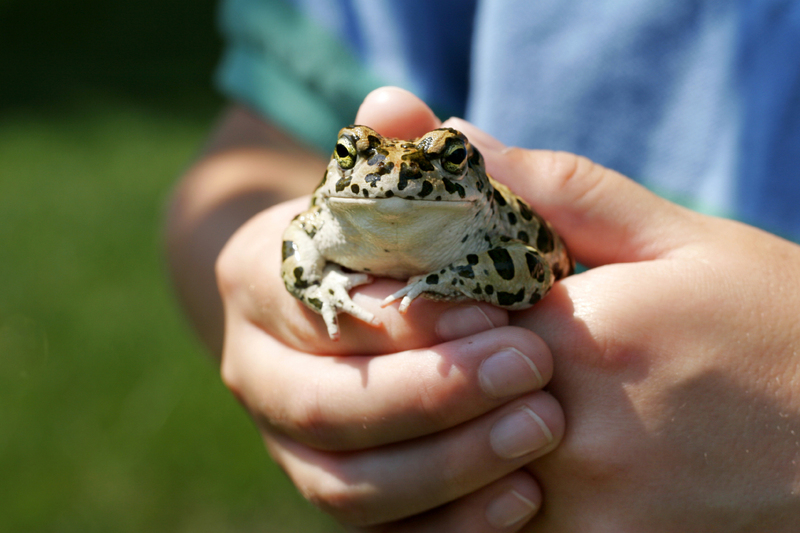 Camp Seton, a year-round Boy Scout programs, offers a day camp for boys (scouting experience not necessary) in Greenwich. 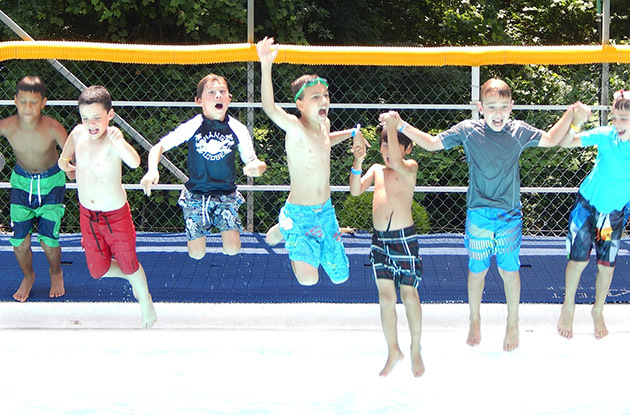 The Fairfield County outdoor-based day camp recently added an amphitheater. 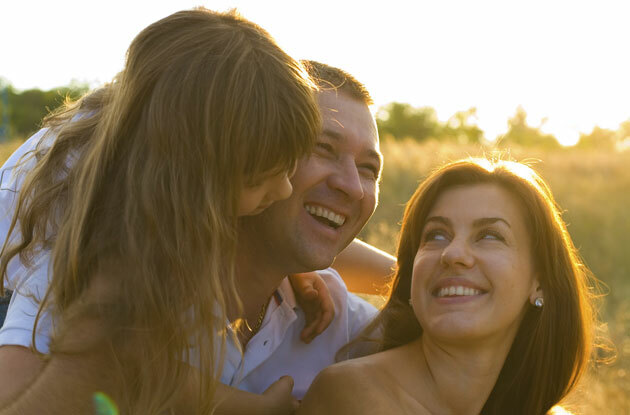 Sterling Care, a Greenwich-based home staffing service, now offers a babysitter placement program to help families in Fairfield County find a babysitter that suits their in-home child care needs. CompuChild, a STEM education facility in Fairfield County, offers STEM classes for kids in Westport. 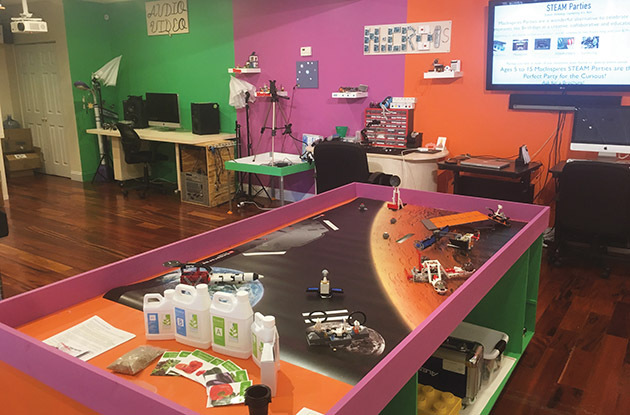 Kids can learn to build robots and other machines. In September, the first-ever Phoebe's Phriends COLORFLASH5K color run in Westport, Connecticut's Sherwood Island Park will raise funds for pediatric cancer research in honor of resident teen and cancer survivor Phoebe Spear.